The bottomline: YES! 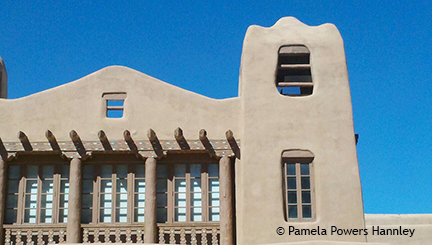 Establishing a Santa Fe public bank would save the city millions of dollars in financing fees paid to Wall Street. Here is an excerpt from the Santa Fe New Mexican. Here is the video from Mayor Gonzales’ press conference.